Word most looked-up in the dictionary? 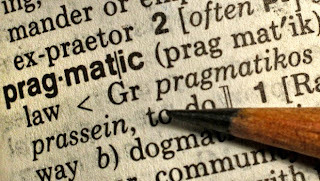 Pragmatic is the most looked up word in the history of the Merriam-Webster dictionary. It is currently the 11th most searched for word. 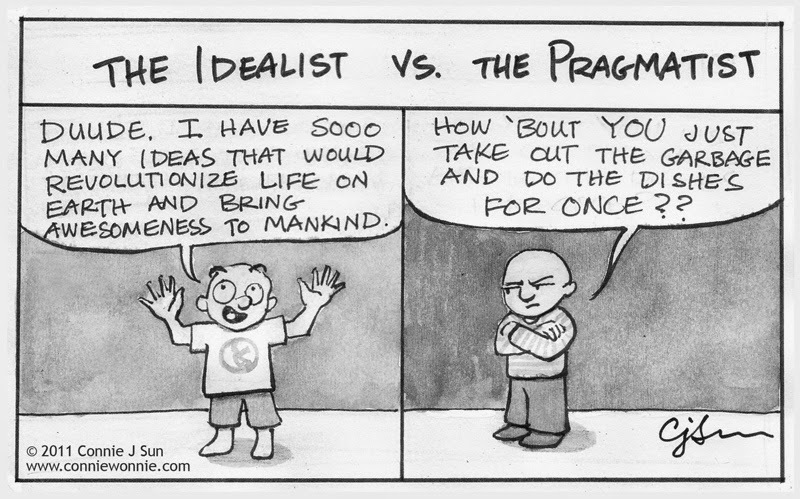 Classical Latin pragmaticus, skilled in business or law ; from Classical Greek pragmatikos ; from pragma, business, origin, originally a thing done ; from prassein, to do.